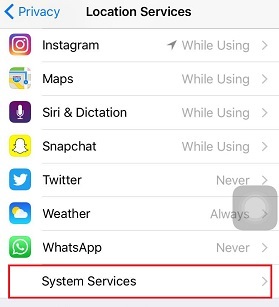 How to Turn off Location Services on iPhone? 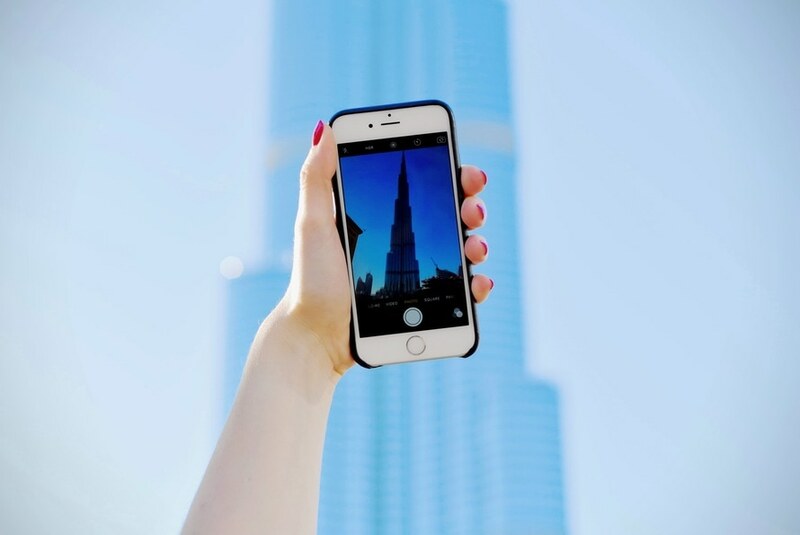 Location services are one of the most used and popular feature in iPhone. A ton of apps run on the basis of location services. 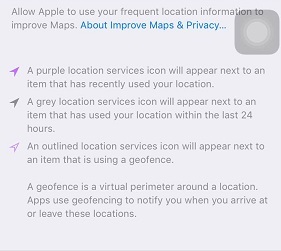 In other words, location services are really an integral part of a lot of iOs apps. As the famous adage goes that to every coin there are two sides; i.e. 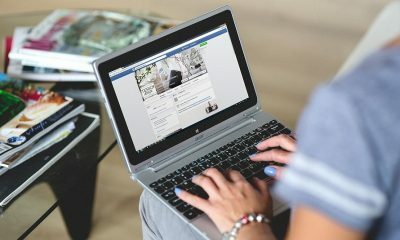 a particular situation has both advantages and disadvantages; the same applies to the operation of location services too. 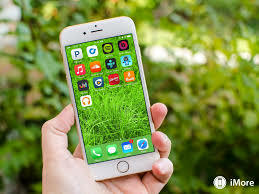 While turning off location services helps you to save a lot of battery life, on the other hand, it hampers the work of various core features such as Find My iPhone, Maps, etc. 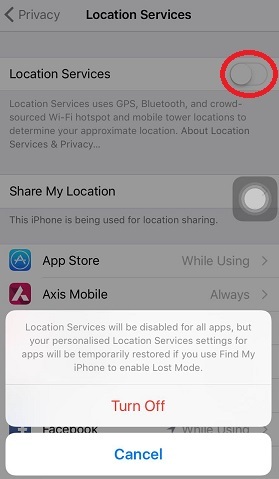 Various apps that rely on GPS and location-specific data will cease to function in case you turn off the location services. However, despite the benefits these location services eat up a lot of your battery and the feeling of being tracked consistently can be really annoying for some. 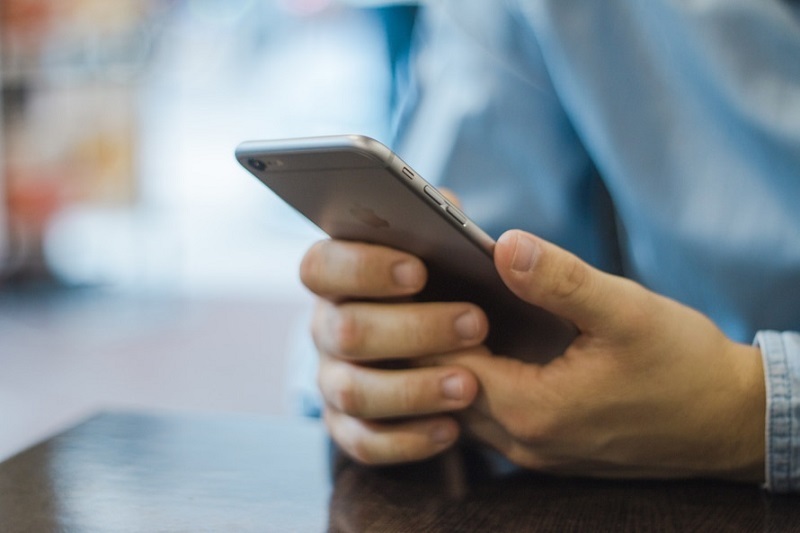 Thus, How to turn off location services is a question many people have drifted upon now and then. Purple icon: This icon will appear next to an item that has used your location recently; it is using your location frequently and actively. Gray icon: This icon will appear next to an item that has used your location within the last 24 hours, i.e. it might not be using your location now, but had used it in the past. 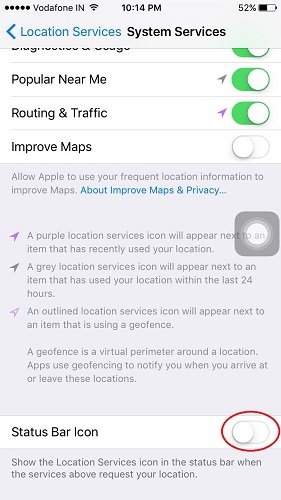 Hollow purple icon: This icon means that the application in question is using a geofence. It will notify you when you arrive at or leave these locations. In case you see no icon at all then your location has not been at all recently. 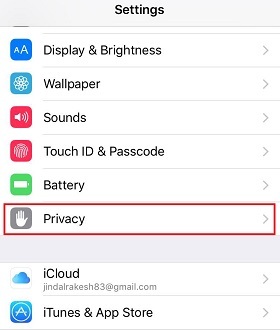 Go to the menu page of your iPhone and open the Settings app and Tap Privacy. Now the moment you select location services, you can see all the location services you have access to. 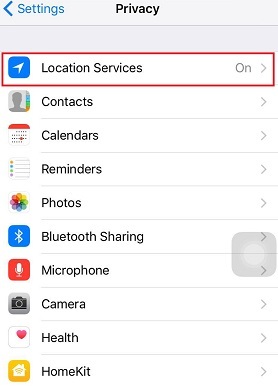 If you want to turn off Location Services for all apps, simply slide the Location Services tab to the off position. Never- Location access is disallowed. 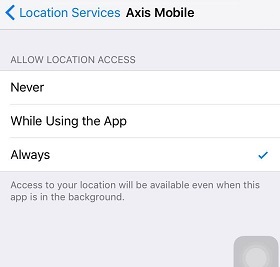 No app can never access your location for any reason at all. 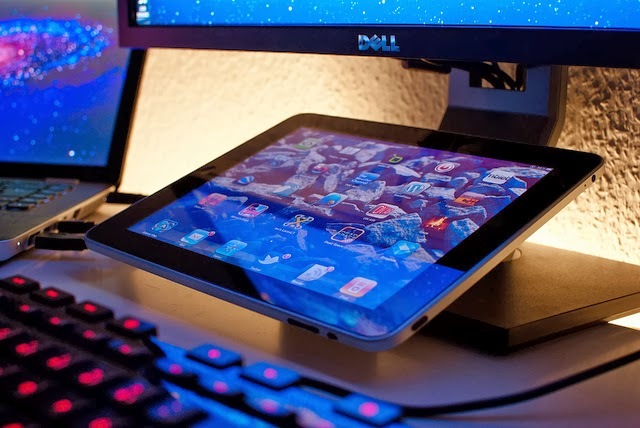 Always- Access to your location will be available even when that particular app is in the background. 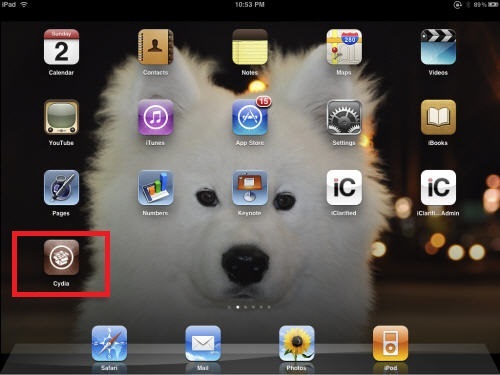 While using the app- Access to your location is available only when that particular app or one of its features is visible on the screen. 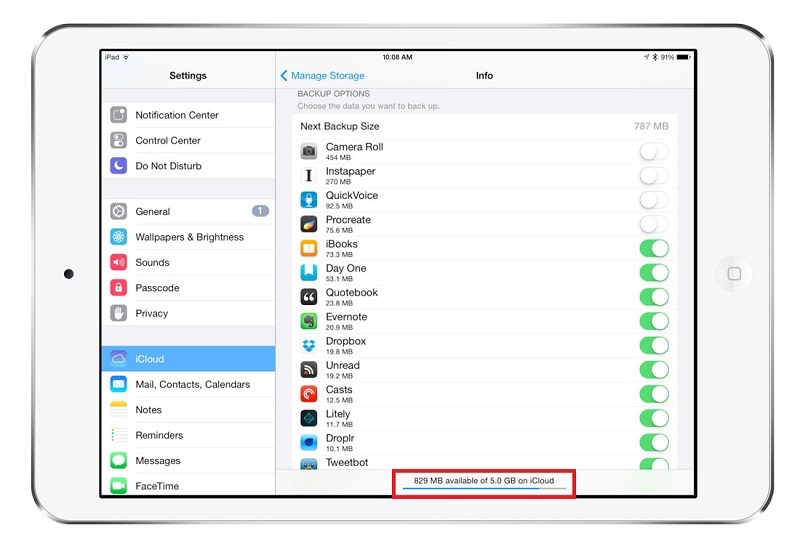 Once you have selected the particular app, switch the Allow Location Access setting to Never. Now, keeping on tapping each app individually and decide which apps you want to “allow” the Location access and which ones you want to disallow the access. 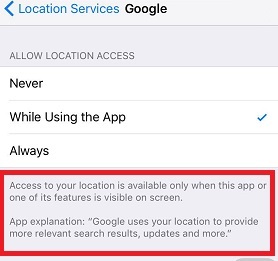 The Location Services also gives you an explanation as to for what purpose the app is using your location data, for example: For Google, it shows that it uses your location to provide more relevant search results, updates and more. 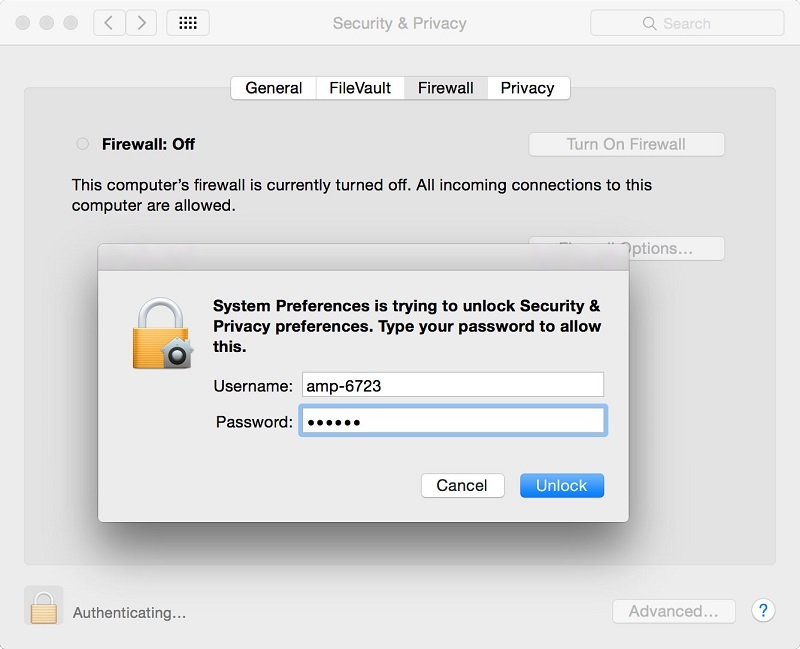 So, this explanation helps you to take a decision of allowing or disallowing access. Go to Settings. Click on Privacy tab. Tap on Location Services. Scroll down to end and you will see System Services Tab. Click on it. The list of all the system services will open up. Compass Calibration- If you use Google Maps more often, turning this feature on is essential to make your Google map search more accurate. 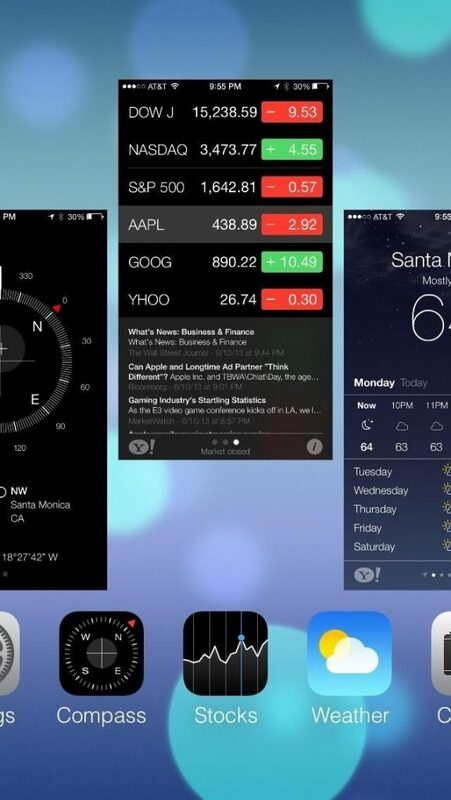 It sets up your iPhone’s gyroscope to plot your location. 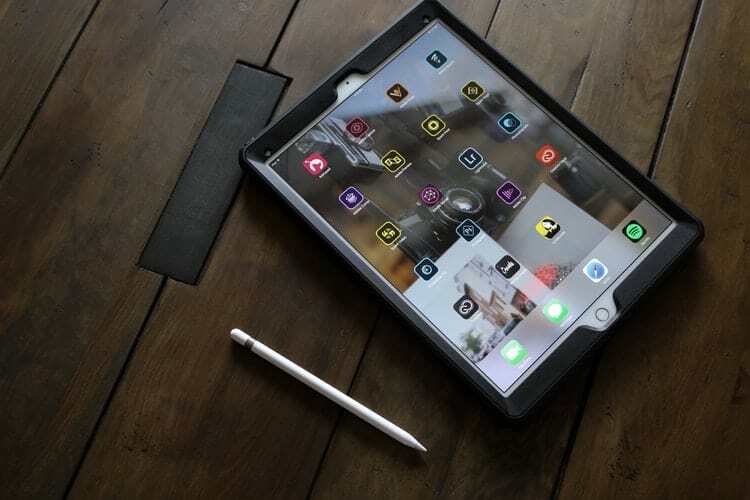 Various other apps that need compass access to function will be hampered if this feature is turned off. 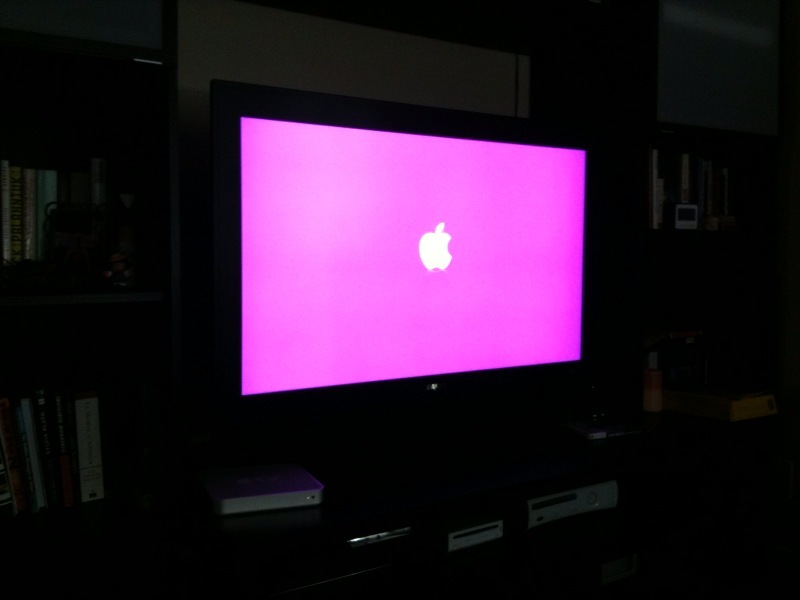 Find my iPhone- If you want to Find my iPhone running, keep its location service running too. Find my iPhone helps to track your iPhone's location, in case it is lost or misplaced. 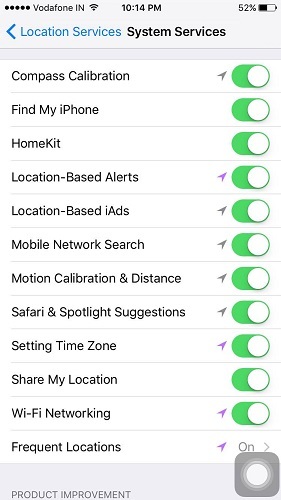 HomeKit- If you use HomeKit, keep HomeKit location service turned on, otherwise just turn it off. 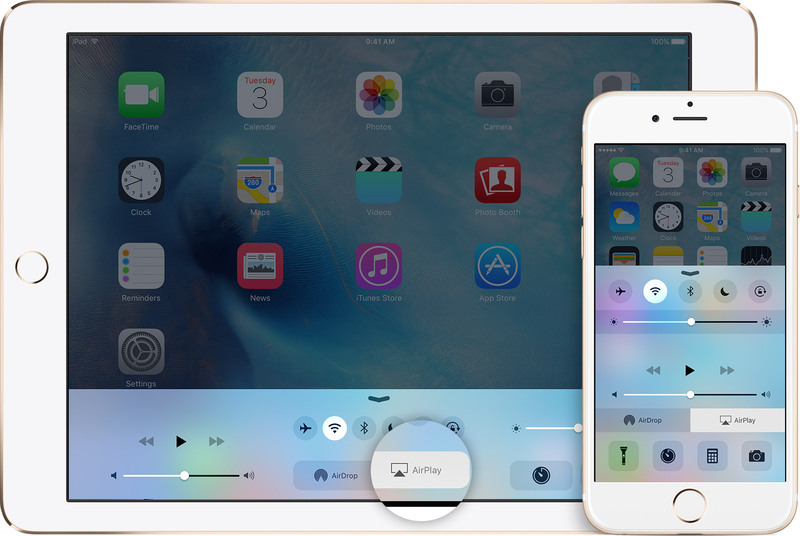 HomeKit provides for home automation, like if you want to turn off the light of your home, with HomeKit your iPhone will do it for you. 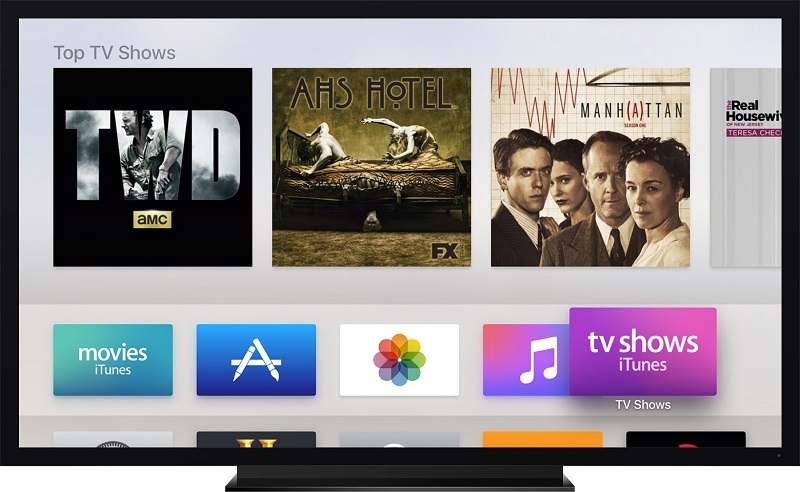 Location-Based iAds- Apple needs your location in order to provide you with geographically relevant ads. However, it can be really annoying for some to be watched over all day long. If you don’t want any unnecessary tracking for advertising purposes, disable this feature. 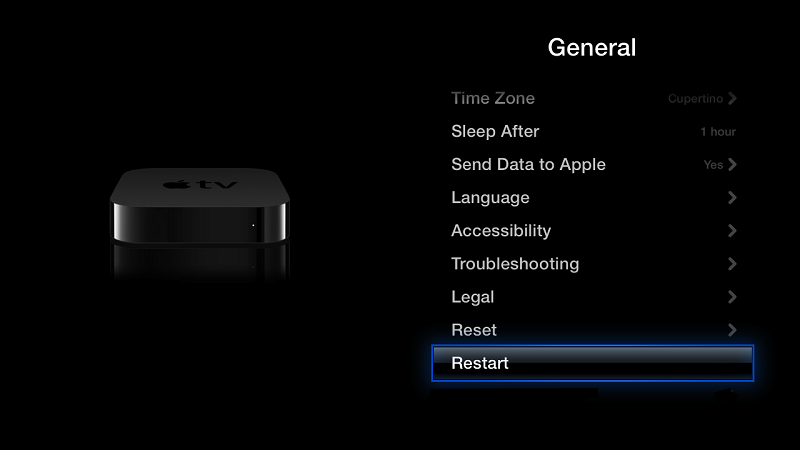 Setting time zone- It is preferred to leave this option On, as the clock and calendar use it. Your time zone will be instantly adjusted according to your geographic location if you keep this service on. 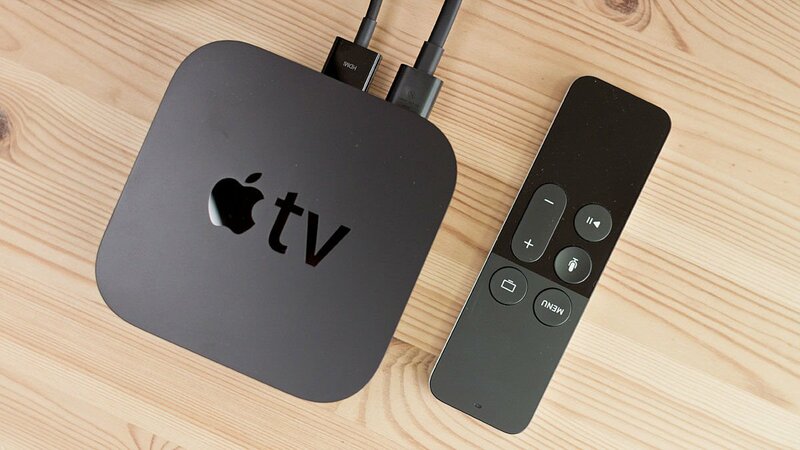 Diagnostics & Usage- Apple keeps a track as to how you use your device so that they can make necessary improvements to make your experience more efficient. You can turn off this feature, as hardly it is of any use. 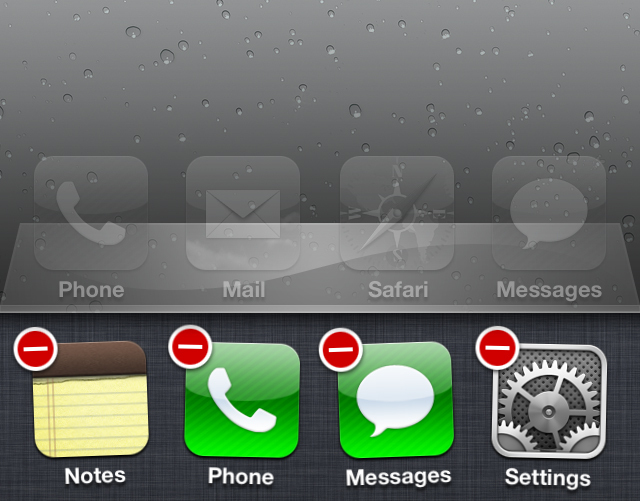 Status Bar icon- Whenever your location is being used, this status bar icon will emerge. It is advised to keep this feature on, as you will have an idea as to when and why your location is being tracked. 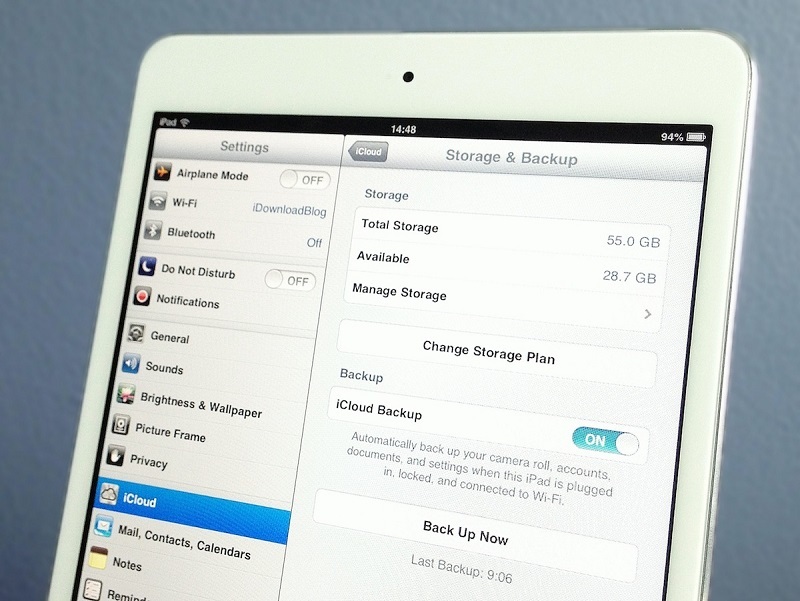 Prioritize the features you want to enable and disable the ones you don’t require. 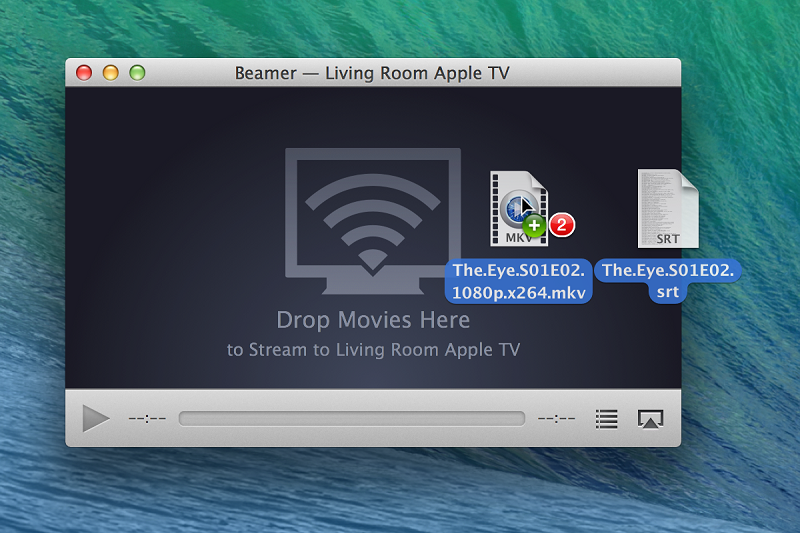 Turn on the status bar icon and keep a track of where and why your location is being used. For whatever reasons, may it be battery drain or privacy concerns, use the above- given methods on How to turn off location services and enjoy the iPhone usability your way.